When you want the ultimate protection for your car, there is only one option. 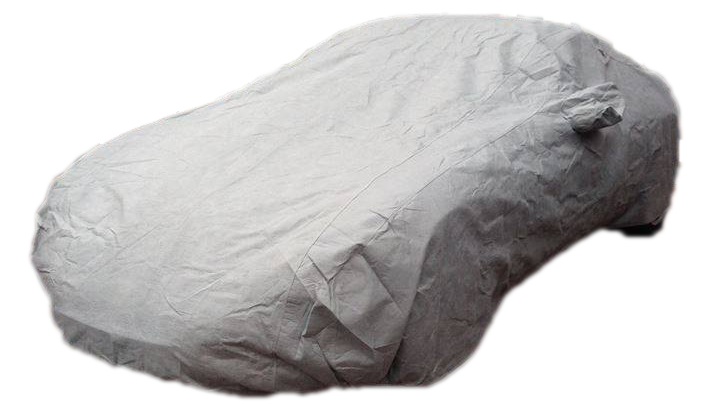 The unique 4 layer construction used in our Stormforce Plus car covers consists of: A Robust Dimpled Outer Layer (Anti UV), Padded Layer, Special Waterproof Membrane and Non Woven Scratch Resistant Inner Lining. Add an exclusive Car Cover alarm for extra piece of mind when securing your car. We provide a two year car cover warranty, meaning you can rest assured that your cover's going to last. Our Stormforce Plus covers are made of a unique 4 Layer membrane which protects from scratches, water and UV Radiation. All of our covers boast quality craftsmanship and perfected stitching in every inch. Voyager Plus covers are often used on daily driven vehicles where overnight protection is required. Good compressibility and small storage size make these ideal to remove and store in the boot when not in use. 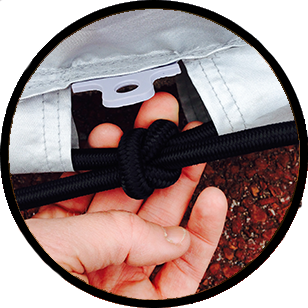 We are pleased to introduce the ultimate in lightweight protection for your pride and joy. Now with an upgraded and reformulated outler layer to offer extreme UV Resistance and longer life, Stormforce covers offer the very latest in 4 layer bonded car cover technology and is now available via us in the UK. 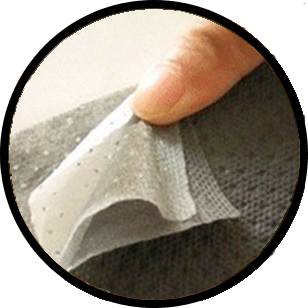 StormForce covers are suitable for both indoor and outdoor use. Learn more about our optional Cover Alarms. 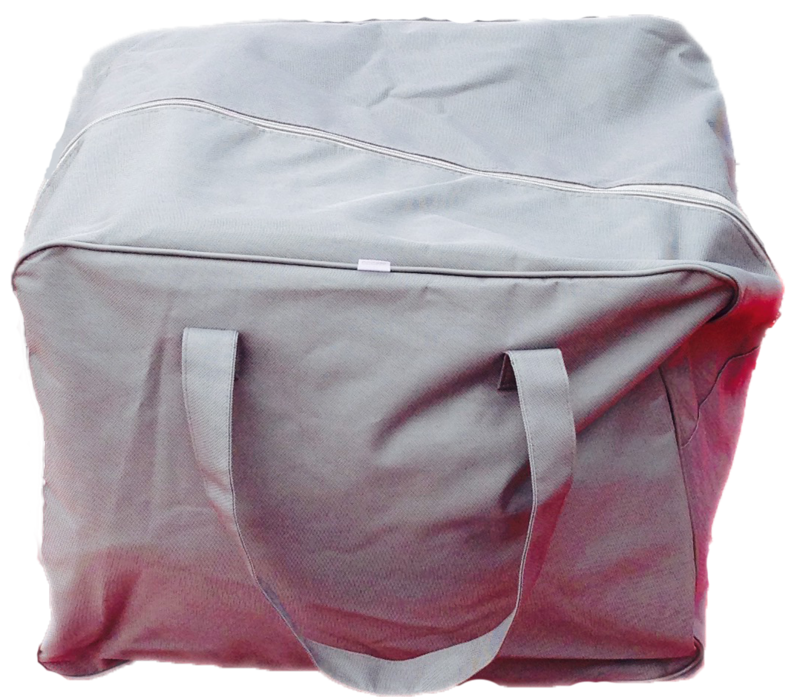 All our PLUS range covers come with a large handy carry bag for easy storage. Whether you need to keep the cover in your boot, or you need to carry it with you. Protect your investment with one of our integral car cover alarms. A custom fit, 360 degree hemline tension skirt improves fit and coverage even in the worst weather.